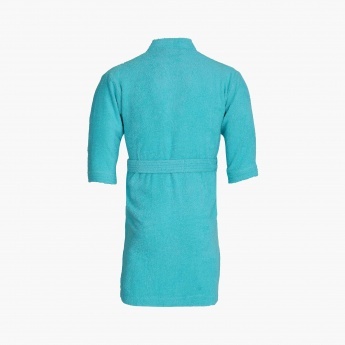 Save Rs0 (0%) Earn 15 points What is Landmark Rewards? Landmark Rewards is the Landmark Group’s loyalty programme, which allows you to earn points when you shop any of our brands. 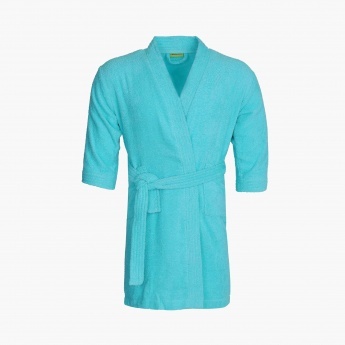 Step out of the bath in style with this super absorbent luxury bathrobe that gives a soft and comfy feel.